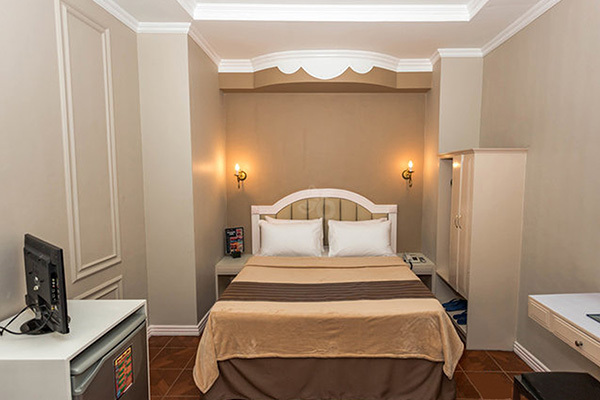 When it comes to room accommodation, this hotel in Pasay City has the amenities that are suitable to your needs. 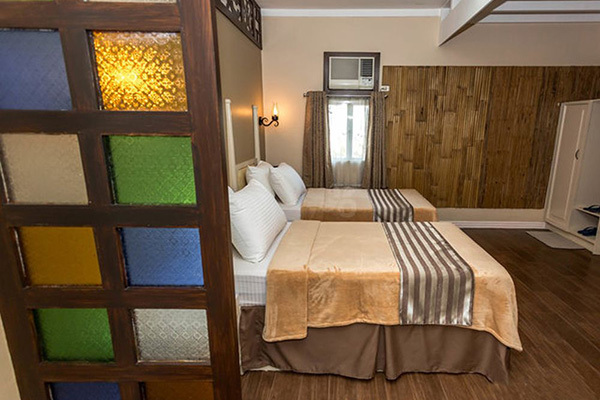 Our wide selection of room types makes sure we can accommodate you whether you’re with a big group or by yourself. 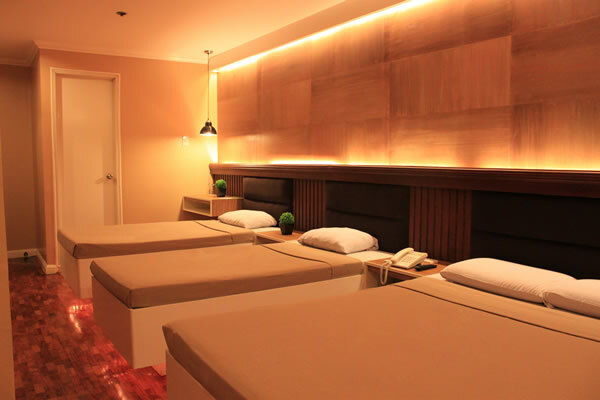 When you stay in our thematic rooms, there’s always a new and exciting experience at this unique hotel in Pasay, Manila. 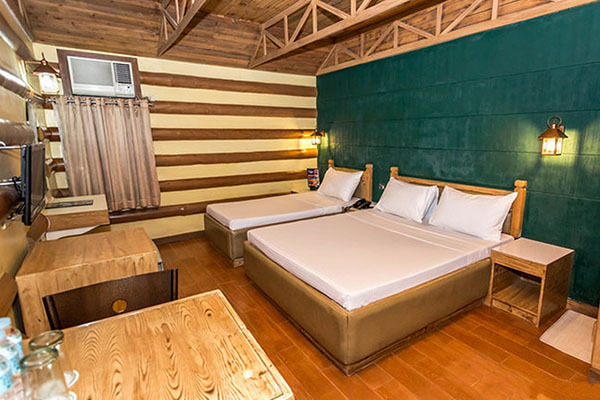 Urban Travellers Hotel in Pasay City also offers non-smoking rooms.